Nambé Polish - Nambé Polish to keep Nambé alloy looking new. Includes 2-ounce tube of Nambé Polish. See Pricing tab below for details. 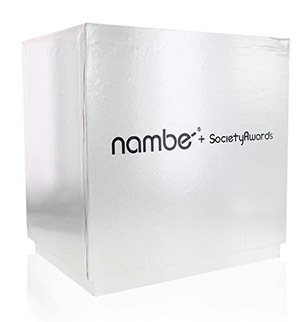 Nambé Polish is expressly formulated to suit the unique properties of our signature metal alloy. 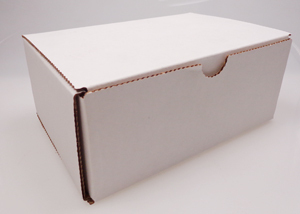 The polish may be used to buff any of our metal bowls, platters, plates, and trays. To use, apply Nambé Polish sparingly with a soft dry cloth. 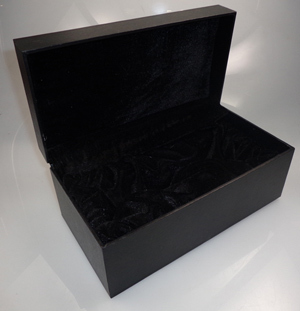 Rub gently in a back-and-forth motion until black residue appears, usually after 10 to 15 seconds. Buff lightly with a soft polishing cloth to remove residue, then wash and dry thoroughly with soap and warm water and a soft, dry cloth. 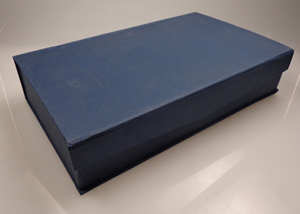 This item purchased from Society Awards, arrives packaged in a white box similar to the one pictured above. 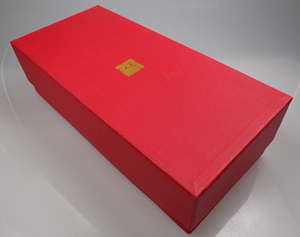 This item purchased from Society Awards, arrives packaged in a high quality presentation box similar to the one pictured above. 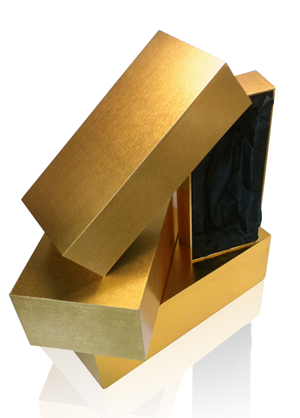 The interior of the box is lined with a velvet or sateen fabric that both protects and showcases your award.